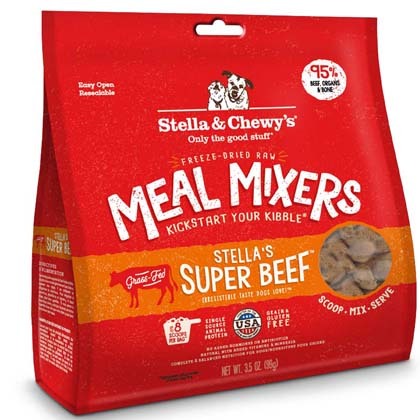 What are Stella & Chewy's Freeze-Dried Meal Mixers? Stella & Chewy's Freeze-Dried Meal Mixers are a convenient, easy way to add the benefits of a raw diet to your dog's regular kibble. Each bag is packed with 95% nutrient-rich, freeze-dried meat, organs and bones closely matching the wild carnivorous diet. Quality ingredients like organic fruits and vegetables, vitamins, minerals, and probiotics are also added to boost the nutritional content of your pet's daily meals. Stella & Chewy's Freeze-Dried Meal Mixers entice even finicky eaters. It's a great way to add variety and excitement to your dog's regular food, or feed to your pet as a complete and balance meal. Simply use the included scoop to add Stella & Chewy's Freeze-Dried Meal Mixers to any dry food, or rehydrate with warm water for a soft, flavorful meal. When switching your pet over to Stella & Chewy's Freeze-Dried Meal Mixers, it is important to transition slowly by mixing the new food with your pet's regular food in gradually increasing increments over 7-10 days. As with any raw food, proper handling is essential. Any food not eaten within 30 minutes of offering should be discarded. Wash your pet's food bowl with soap and hot water after every feeding. 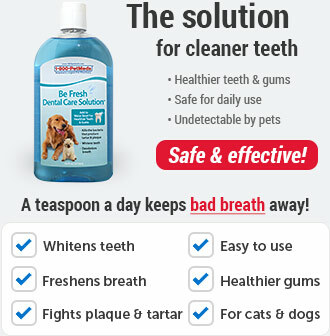 To Use as a Meal Mixer: Fill the enclosed scoop to the line (equal to ¼ cup), mix with your dog's regular food and serve. To Use as a Complete & Balanced Dinner: Rehydrate by adding 2 tablespoons of warm water to one scoop (equal to ¼ cup) of Stella & Chewy's Freeze-Dried Meal Mixers. If feeding to your pet dry, make sure your dog drinks plenty of warm water at mealtime. 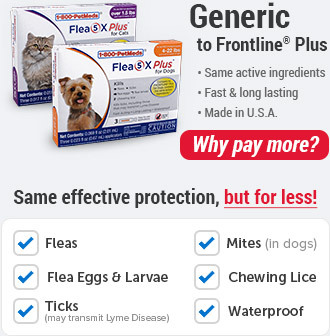 Transitioning your pet to Stella & Chewy's Freeze-Dried Meal Mixers - A slow changeover is recommended so that your pet's digestive system can adjust to the new diet. 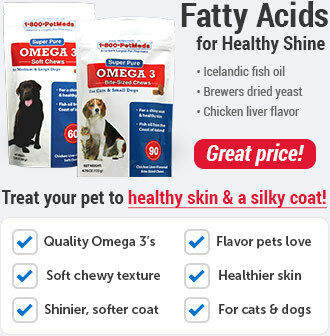 Begin with a mixture of 25% of Stella & Chewy's and 75% of the old diet days 1-3. Increase to a 50/50% diet from days 4-6. Increase to a mixture of 75% Stella & Chewy's and 25% old diet on days 7-9. 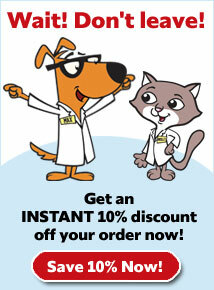 By day 10, you can switch to 100% Stella & Chewy's. 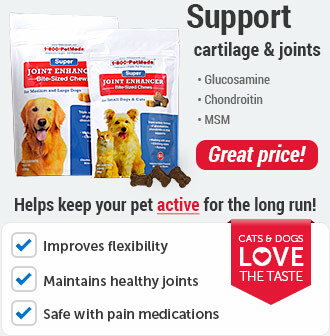 Your pet might experience some digestive issues during this transition period. This is completely normal and will pass. *Reduce other food portions accordingly to avoid overfeeding. 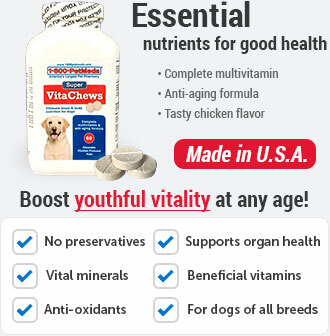 **For puppies and pregnant & nursing mothers, feed up to twice the adult amount. Please note these are guidelines as individual requirements may vary by +/- 50%. Ingredients: Beef, beef liver, beef kidney, beef heart, beef tripe, beef bone, pumpkin seed, organic cranberries, organic spinach, organic broccoli, organic beets, organic carrots, organic squash, organic blueberries, fenugreek seed, potassium chloride, dried kelp, sodium phosphate, tocopherols (preservative), choline chloride, dried Pediococcus acidilactici fermentation product, dried Lactobacillus acidohpilus fermentation product, dried Bifidobacterium longum fermentation product, dried Bacillus coagulans fermentation product, zinc proteinate, iron proteinate, taurine, calcium carbonate, vitamin E supplement, thiamine mononitrate, copper proteinate, manganese proteinate, sodium selenite, niacin supplement, d-calcium pantothenate, riboflavin supplement, vitamin A supplement, vitamin D3 supplement, vitamin B12 supplement, pydridoxine hydrochloride, folic acid. Ingredients: Chicken with ground bone, chicken liver, chicken gizzard, pumpkin seed, organic cranberries, organic spinach, organic broccoli, organic beets, organic carrots, organic squash, organic blueberries, fenugreek seed, potassium chloride, dried kelp, sodium phosphate, tocopherols (preservative), choline chloride, dried Pediococcus acidilactici fermentation product, dried Lactobacillus acidophilus fermentation product, dried Bifidobacterium longum fermentation product, dried Bacillus coagulans fermentation product, zinc proteinate, iron proteinate, taurine, calcium carbonate, vitamin E supplement, thiamine monoitrate, copper proteinate, manganese proteinate, sodium selenite, niacin supplement, d-calcium pantothenate, riboflavin supplement, vitamin A supplement, vitamin D3 supplement, vitamin B12 supplement, pyridoxine hydrochloride, folic acid. Ingredients: Turkey with ground bone, turkey liver, turkey gizzard, pumpkin seed, organic cranberries, organic spinach, organic broccoli, organic beets, organic carrots, organic squash, organic blueberries, fenugreek seed, potassium chloride, dried kelp, sodium phosphate, tocopherols (preservative), choline chloride, dried Pediococcus acidilactici fermentation product, dried Lactobacillus acidophilus fermentation product, dried Bifidobacterium longum fermentation product, dried Bacillus coagulans fermentation product, zinc proteinate, iron proteinate, taurine, calcium carbonate, vitamin E supplement, thiamine monoitrate, copper proteinate, manganese proteinate, sodium selenite, niacin supplement, d-calcium pantothenate, riboflavin supplement, vitamin A supplement, vitamin D3 supplement, vitamin B12 supplement, pyridoxine hydrochloride, folic acid. Ingredients: Ground salmon with bones, ground cod with bones, cod liver oil, pumpkin seed, organic cranberries, organic spinach, organic broccoli, organic beets, organic carrots, organic squash, organic blueberries, fenugreek seed, potassium chloride, dried kelp, sodium phosphate, tocopherols (preservative), choline chloride, dried Pediococcus acidilactici fermentation product, dried Lactobacillus acidophilus fermentation product, dried Bifidobacterium longum fermentation product, dried Bacillus coagulans fermentation product, zinc proteinate, iron proteinate, taurine, calcium carbonate, vitamin E supplement, thiamine monoitrate, copper proteinate, manganese proteinate, sodium selenite, niacin supplement, d-calcium pantothenate, riboflavin supplement, vitamin A supplement, vitamin D3 supplement, vitamin B12 supplement, pyridoxine hydrochloride, folic acid.